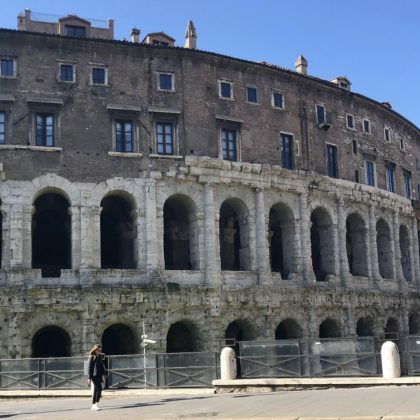 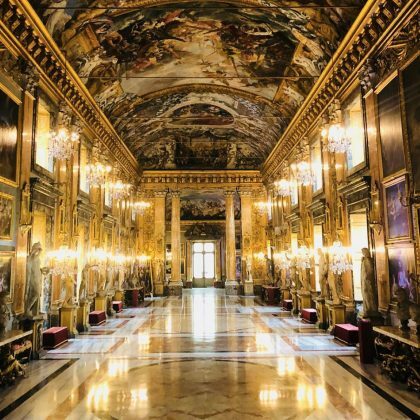 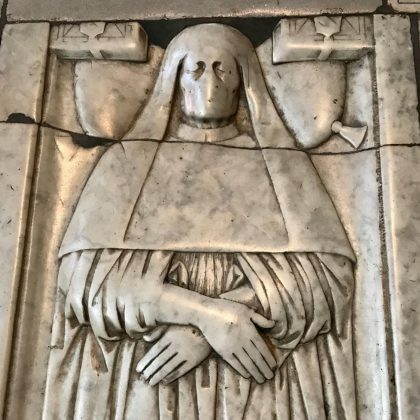 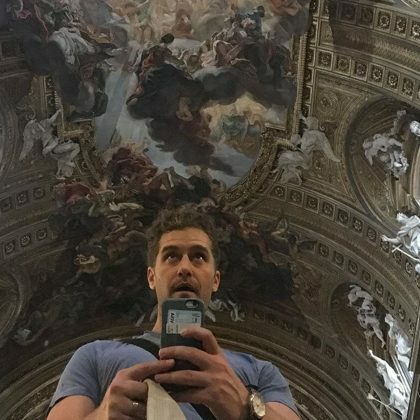 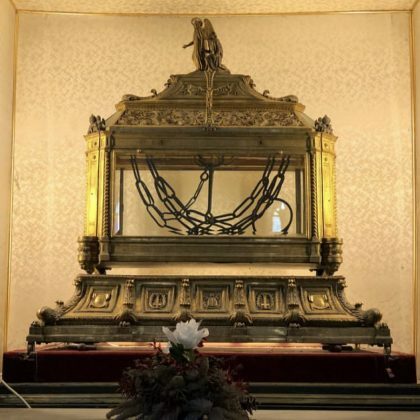 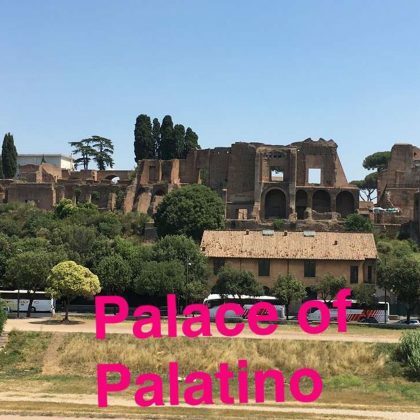 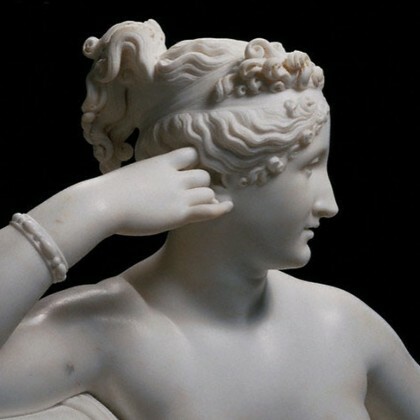 Patrick Dempsey traveled to Rome, Italy’s Palazzo Colonna in November 2018. 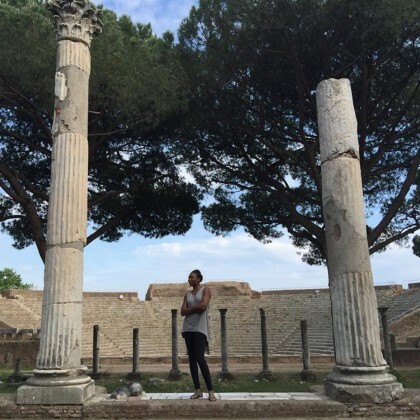 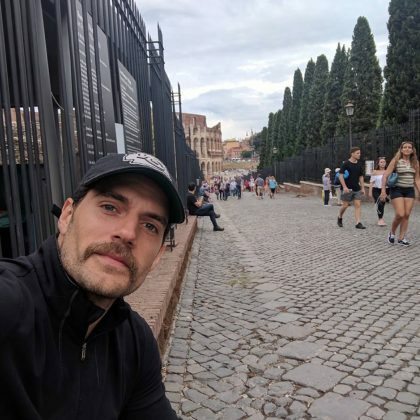 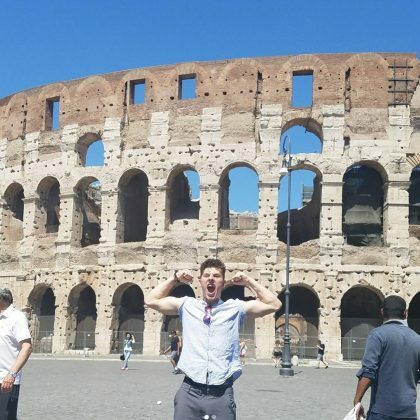 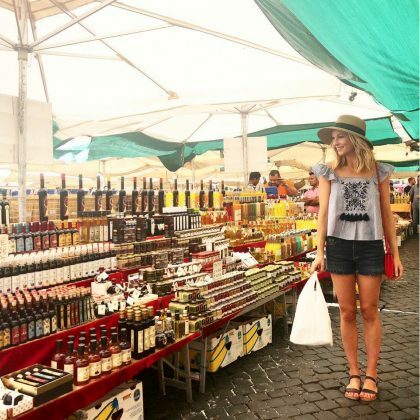 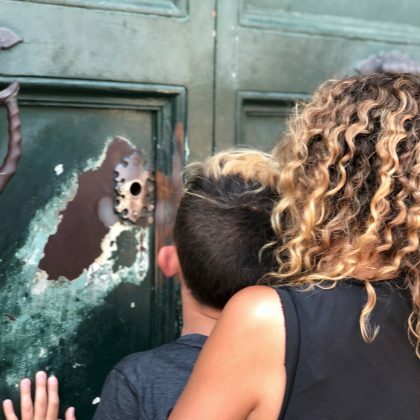 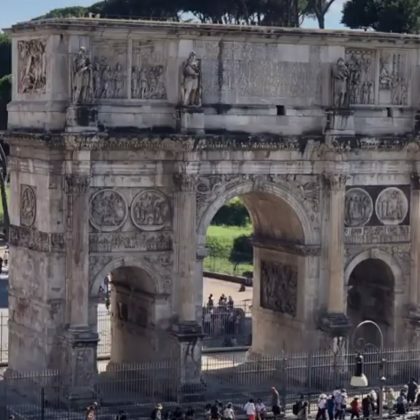 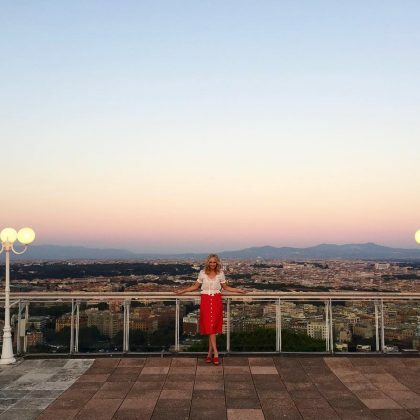 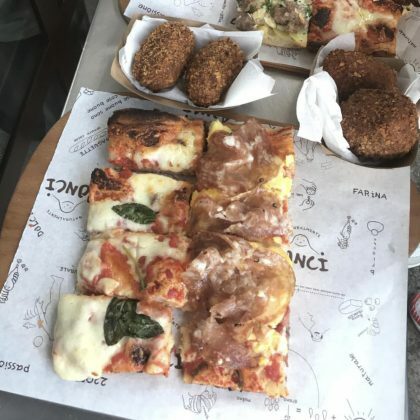 AnnaLynne McCord explored Rome, Italy’s Piazza Cavour in May 2018. 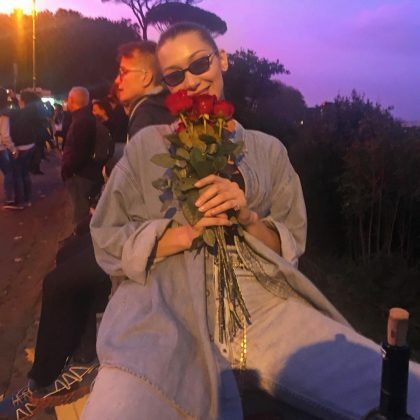 Bella Hadid had “A perfect moment” while holding onto some roses at Janiculum in October 2017. 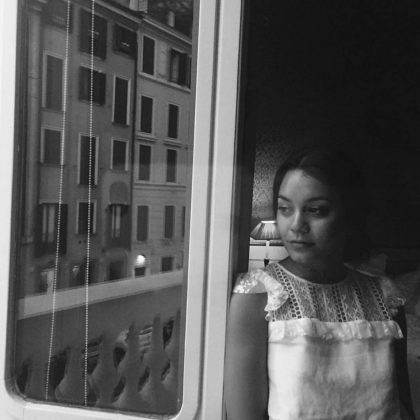 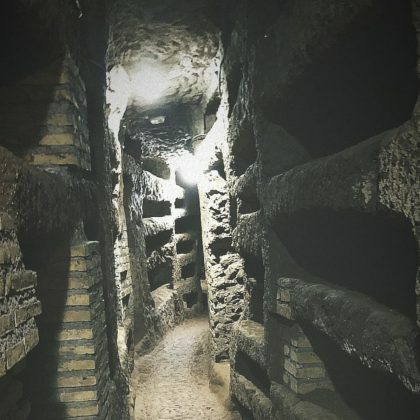 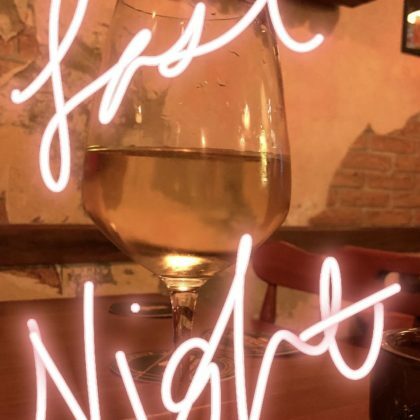 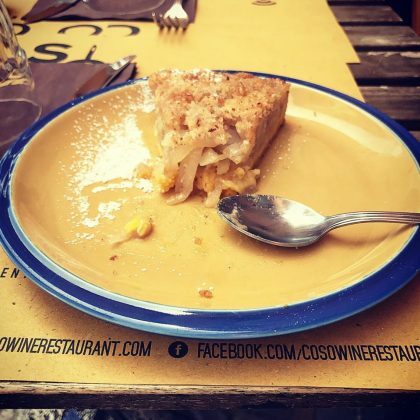 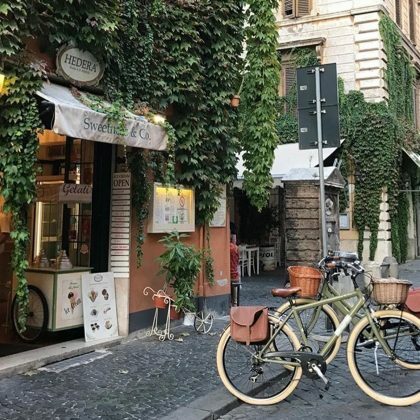 Jenna Ushkowitz enjoyed a glass of wine when she was in Trastevere in September 2017. 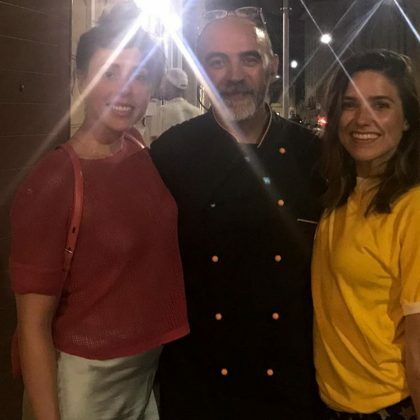 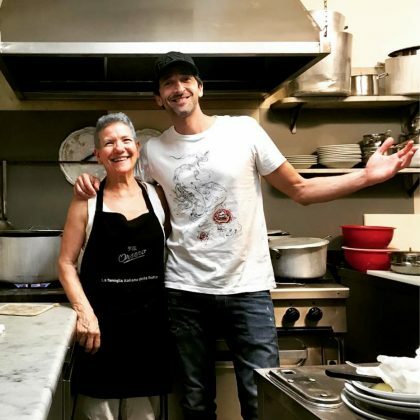 Sophia Bush posed with the “sweet man” who “has been the Chef” at La Tavernaccia “since the 90’s” and raved about the food in August 2017. 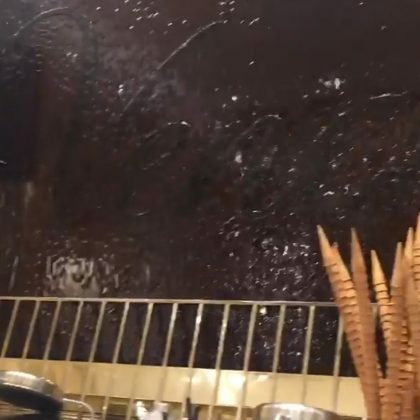 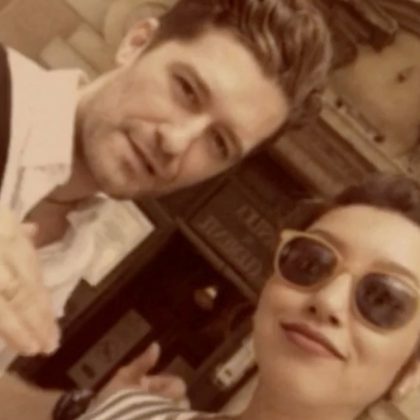 Matthew Morrison seemed impressed by the “HUGE chocolate wall” at Venchi Chocolate and Gelato, Rome in June 2017. 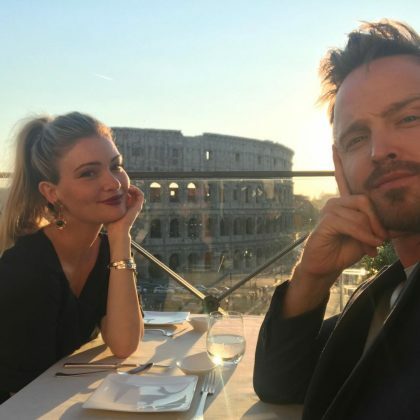 Lauren Parsekian, Aaron Paul, and friends roamed through the Monti district of Rome in June 2017. 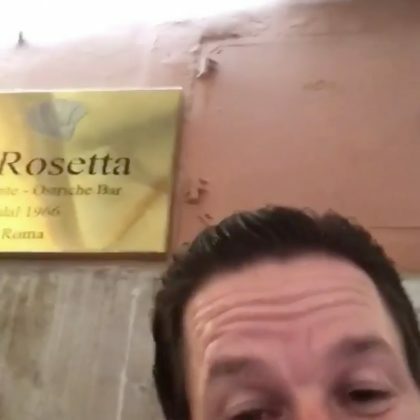 Mark Wahlberg﻿ enjoyed a “Lunch break” with friends and his current movie crew at La Rosetta in June 2017. 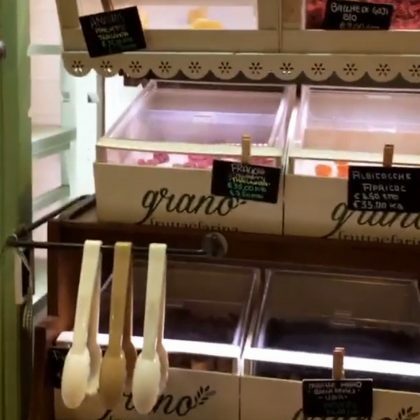 Kelly Rutherford﻿ came to Grano, Frutta e Farina in May 2017. 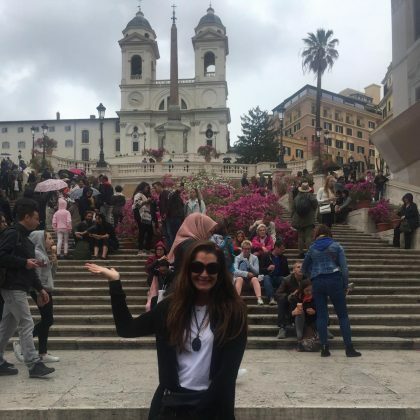 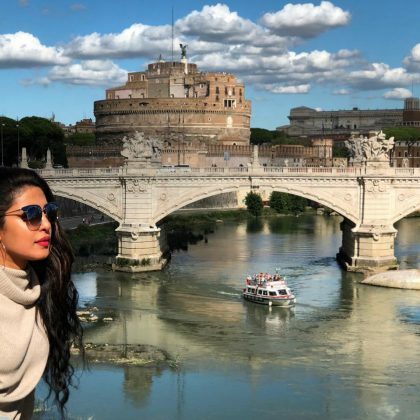 Brooke Shields﻿ traveled to the “Piazza di Spagna” in April 2017. 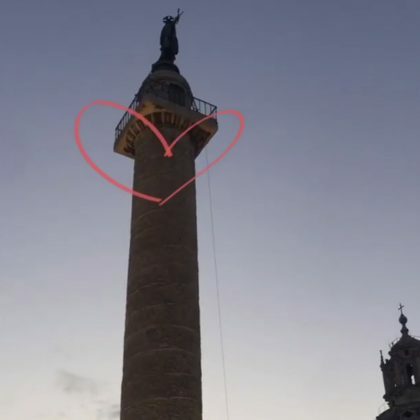 Sofia Vergara﻿ stopped by Piazza Navona in April 2017. 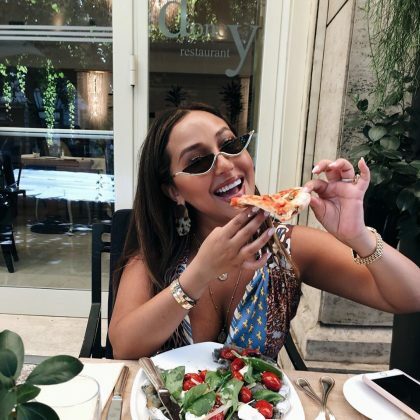 Sofia Vergara﻿ and friends were at this hotel together in April 2017. 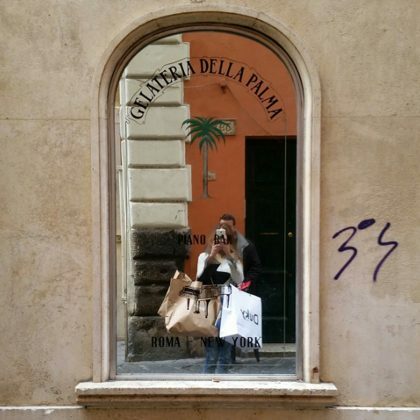 Demi Lovato﻿ photographed the scenic Hedera storefront in September 2016. 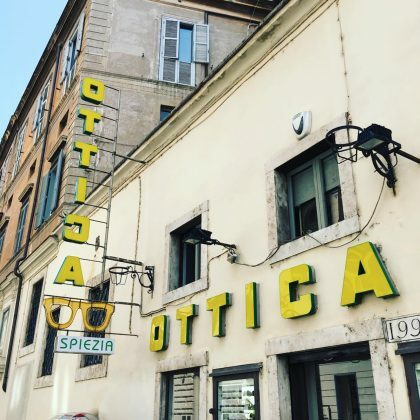 Kelly Rutherford passed by Spiezia Optics when she was in Rome in June 2016. 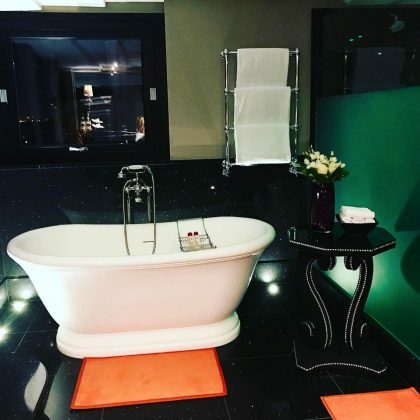 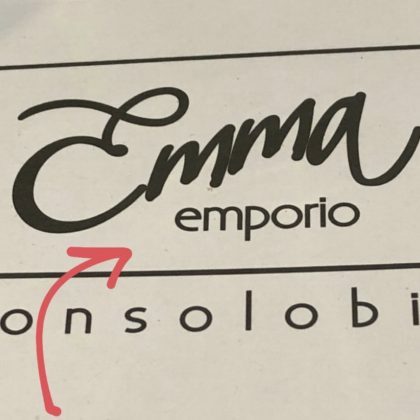 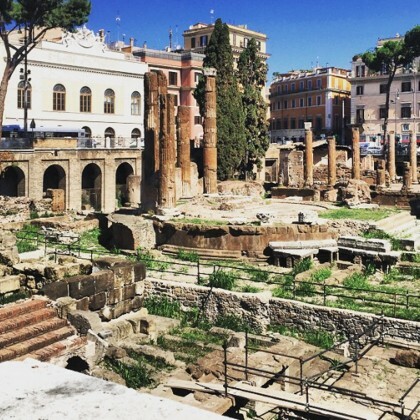 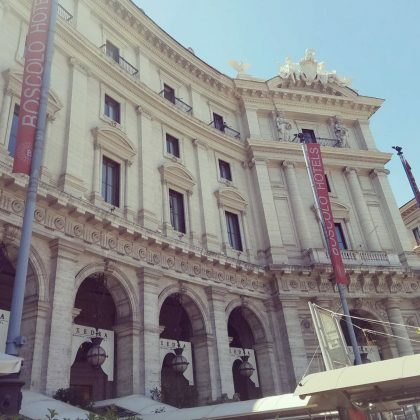 Giuliana Rancic﻿ appreciated the “Lovely lobby” at Boscolo Exedra Roma, Autograph Collection while ﻿Bill Rancic﻿ called it a “Great hotel in a great city” when they stayed here in June 2016. 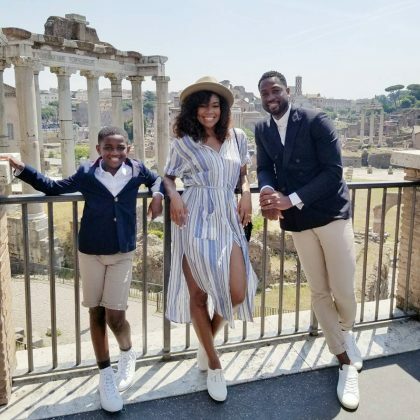 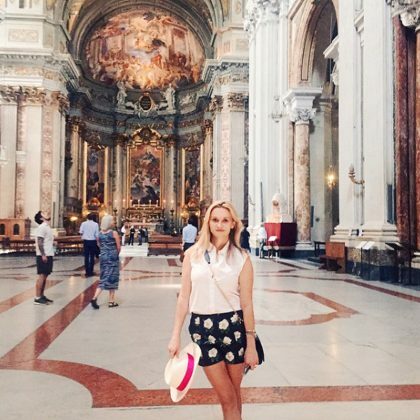 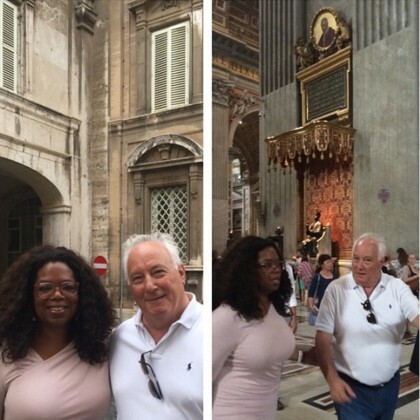 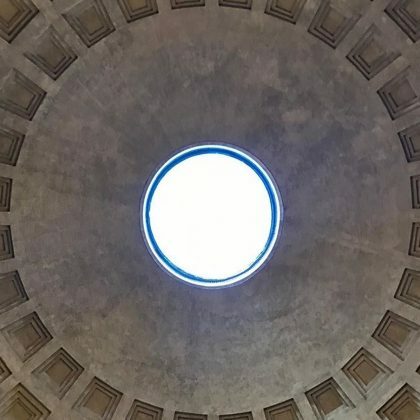 Ivanka Trump﻿ made a stop at the Pantheon to see the dome during her May 2017 trip to Italy. 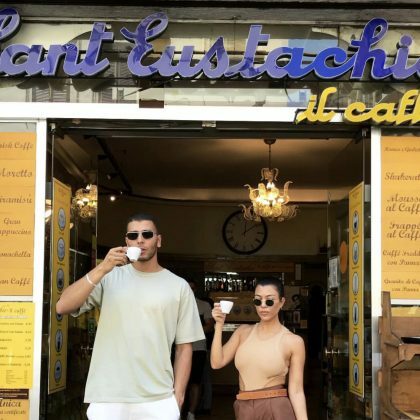 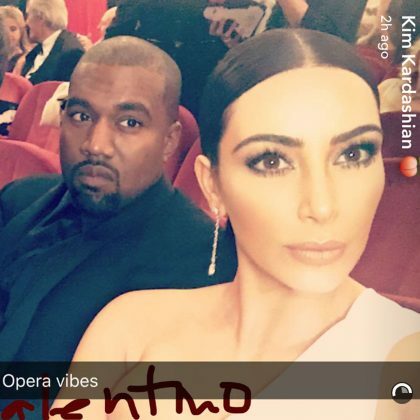 Kim Kardashian﻿ said, “When in Rome…Go see La Traviata” when she and ﻿Kanye West﻿ went to Teatro dell’Opera di Roma in May 2016. 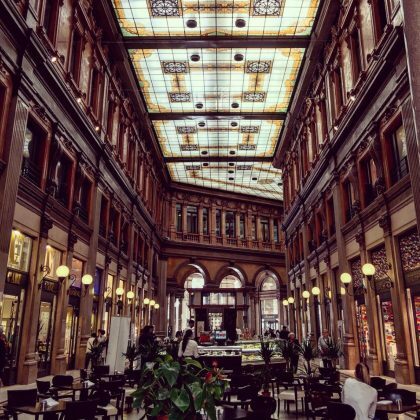 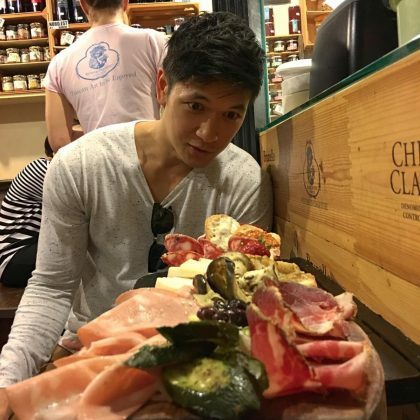 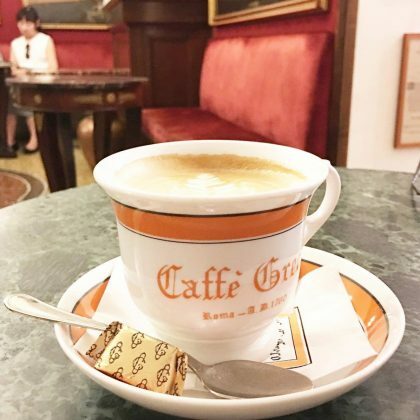 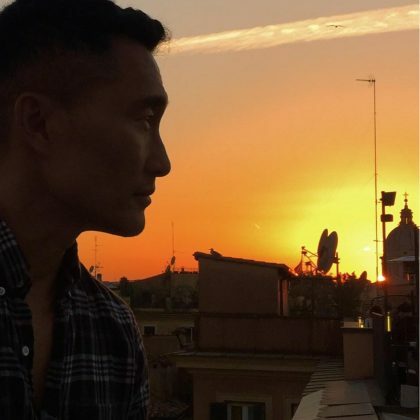 Harry Shum, Jr.﻿ said “The malls in Rome are like luxury hotels” when he was at Galleria Alberto Sordi in May 2016. 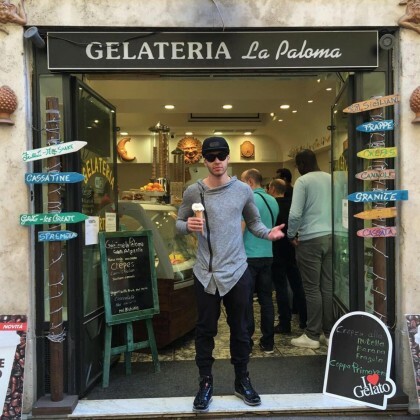 Prince Royce﻿ treated himself to an ice cream cone from Gelateria La Paloma in March 2016. 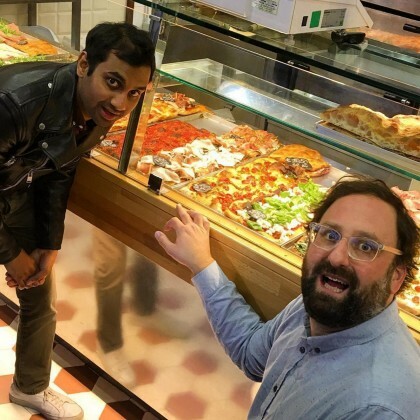 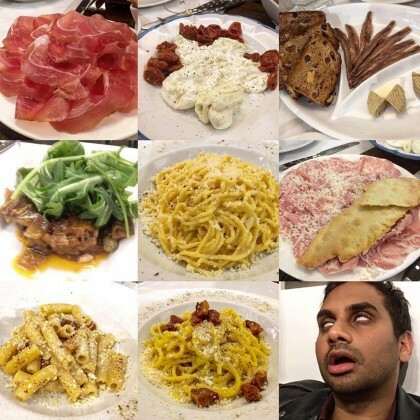 Aziz Ansari﻿ appeared to have slipped into a food como after trying multiple rich dishes at Roscioli in March 2016. 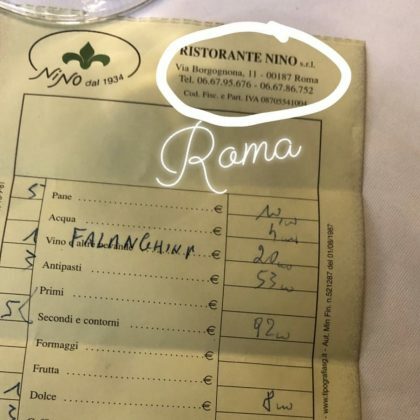 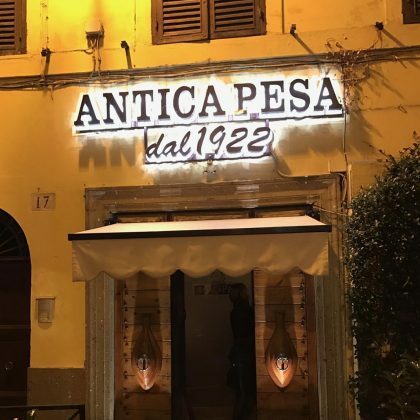 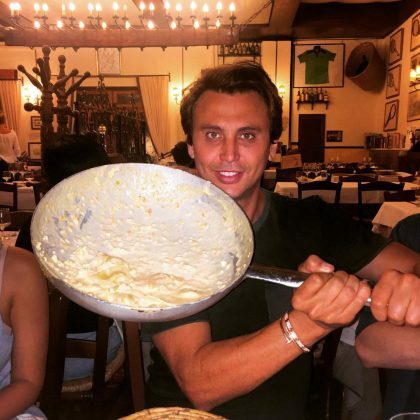 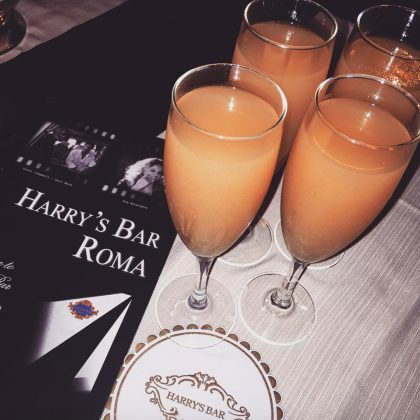 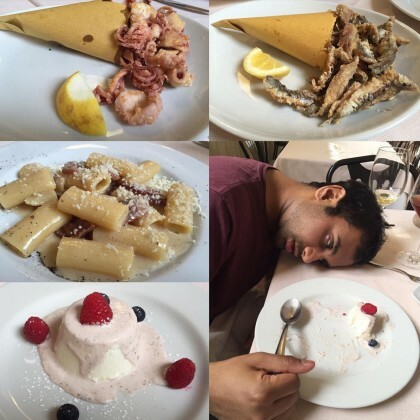 Jonathan Cheban had “been waiting two years” to try the “Most famous ravioli in Rome” and finally got his hands on the ravioli mimosa at Taverna Trilussa in August 2015. 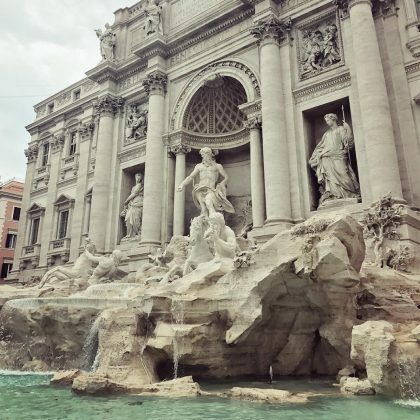 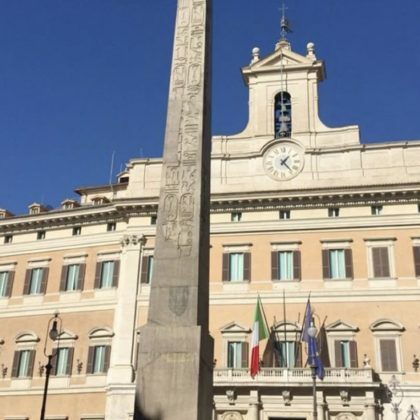 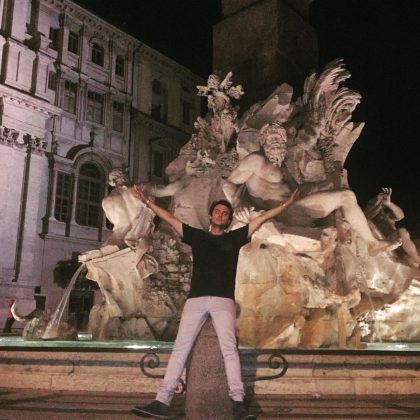 Jonathan Cheban cited the popular phrase, “When in Rome,” when he posed in front of the Fontana dei Quattro Fiumi in August 2015. 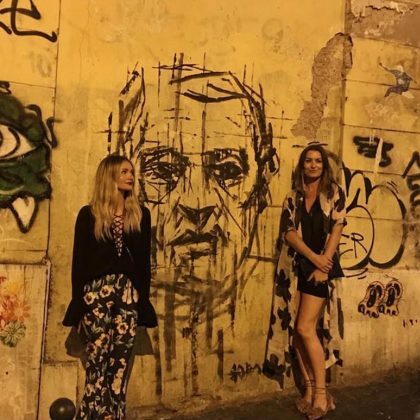 Alessandra Ambrosio said “Ciao Roma” while posing for a pic with her “#bff” in front of a statue on Via del Babuino in July 2015. 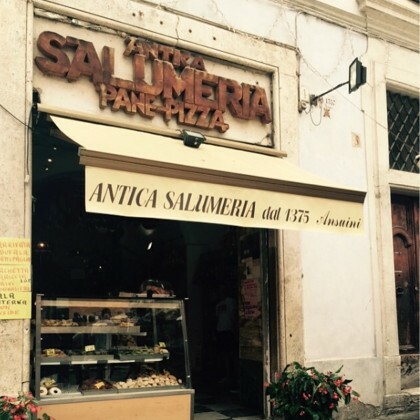 Candace Cameron Bure﻿ passed by L’Antica Salumeria in June 2015. 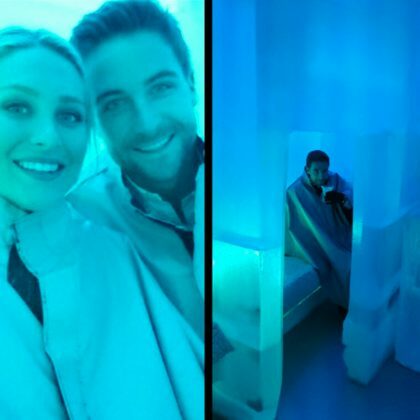 Stephanie Pratt was “Chilling in an igloo” at Ice Club in May 2015. 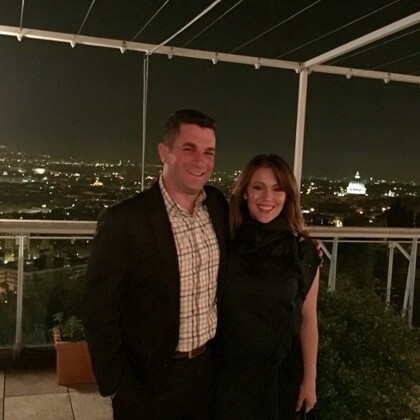 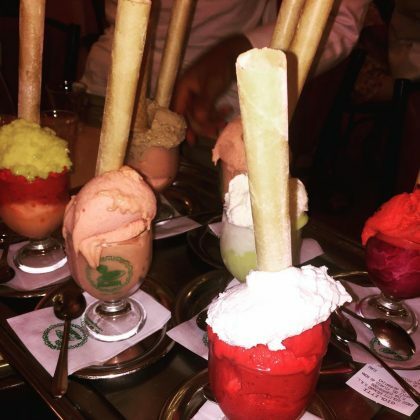 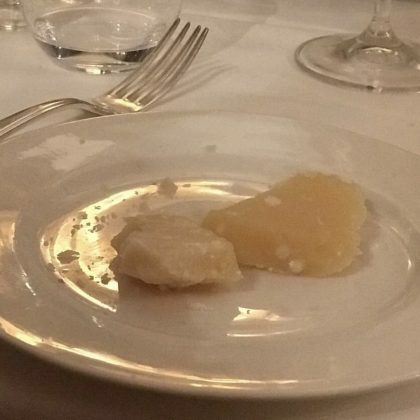 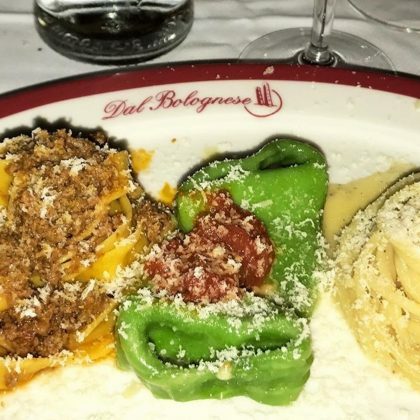 Alyssa Milano ate “a truly spectacular dinner” at La Pergola in April 2015. 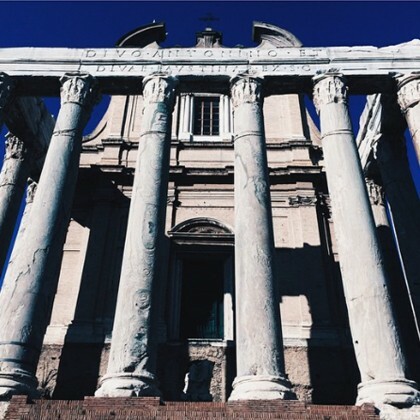 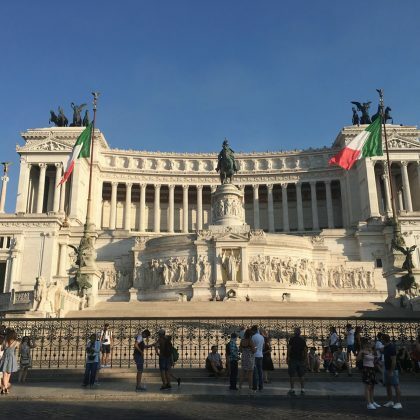 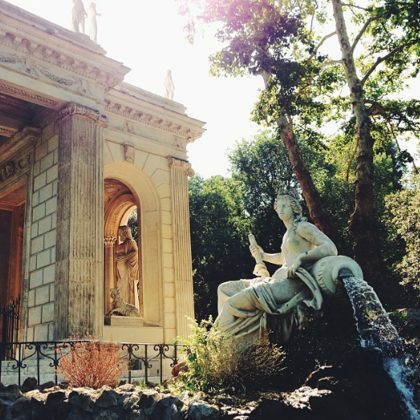 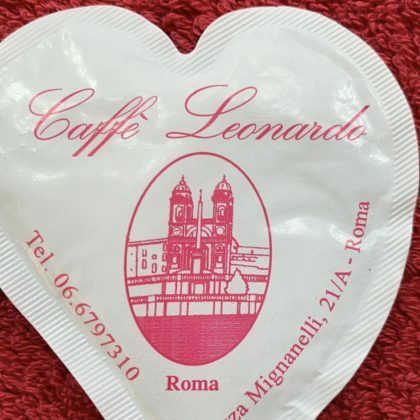 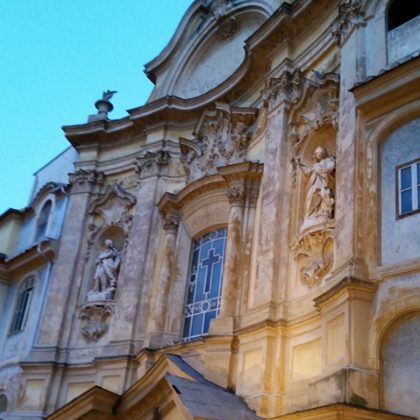 Jessica Lowndes loved what she saw at Villa Borghese when she was here in June 2014.